The seaside resort of Puri , 60-km from Bhubaneswar, the capital city of Orissa and 35-km from Konark on the Marine Drive , is one of the four "dhams" ( holiest Hindu pilgrimage places in India). Religious life in the city revolves around the great Jagannath Temple and its famous , Rath Yatra or Car Festival . Puri beach is famous for its golden sands, soothing sun-bath and the colourful sunrise and sunset overlooking the Bay of Bengal . There you can bathe and laze or enjoy seeing, the local fishermen plying their catamarans and sail boats. This beautiful beach is quite long and wide extending for miles. 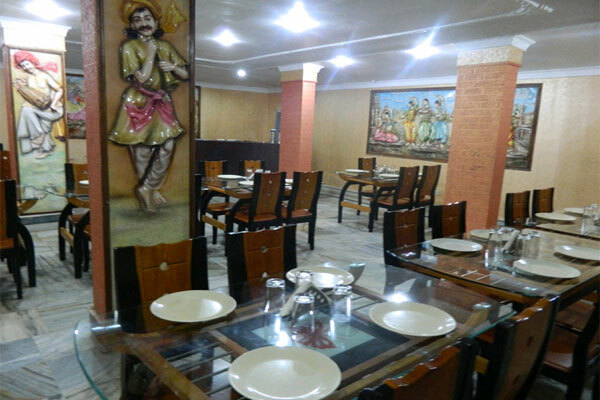 Puri Beach Resort assures you a truly memorable vacation. Our unique setting provides one with two of nature"s most soul-stirring visions , golden sunrise & fiery sunsets, all from the comfort of your room. 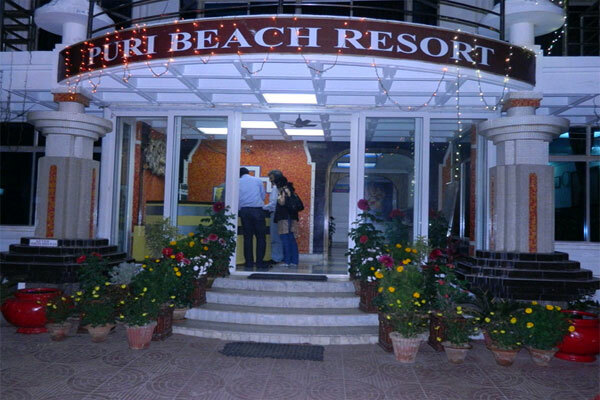 Set amidst swaying palms and the roaring sound of waves, a stay at Puri Beach Resort is an experience you will cherish. Enjoy the best hospitality, comfort and breathtaking view of sea from the rooms at an affordable budget. 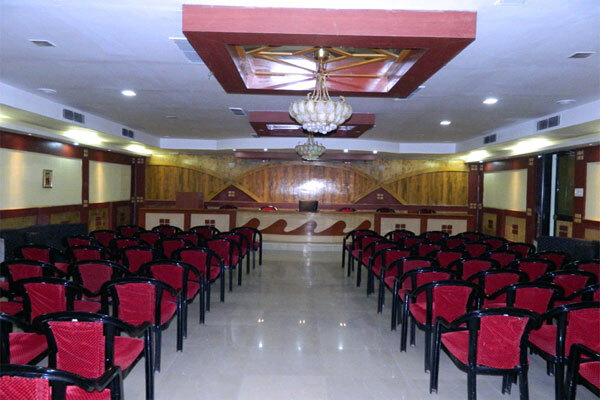 We the hotel Puri Beach Resort inviting you towards a memorable experience in our resort with the below facilities at a suitable price which includes swimming pool, changing room followed by lunch (2 veg & 1 non veg) only at Rs600/- per pax.